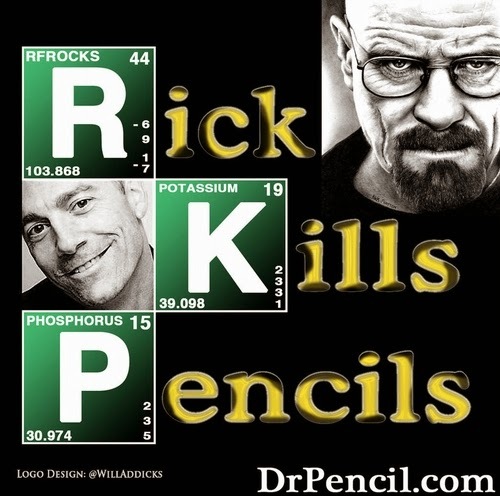 Incredibly popular television Series, Braking Bad, is about to start in August for its final season. 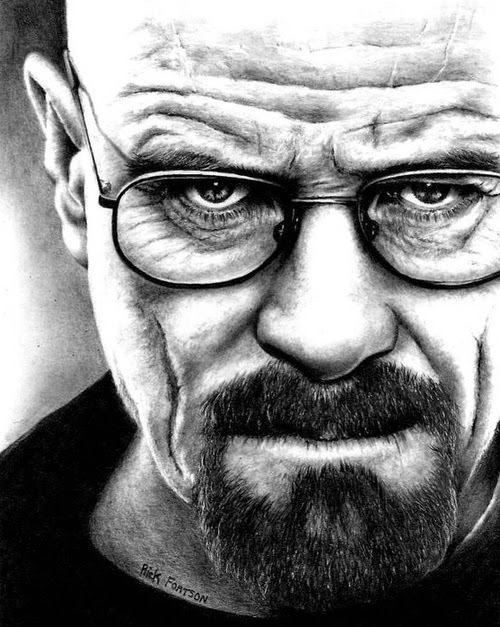 These are just some of the Hyper-Realistic Pencil Drawings from Dr Pencil. Rick Fortson has just come back from a 30 year break from drawing landscape oil paintings to start drawing these incredible Portraits. Well worth the wait if you ask me. 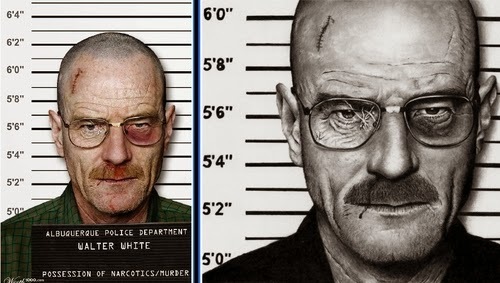 Bryan Cranston - Walter White (Heisenberg). 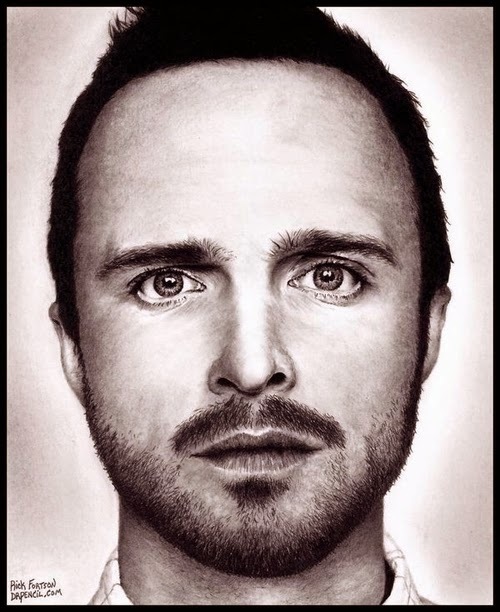 Aaron Paul - Jesse Pinkman. 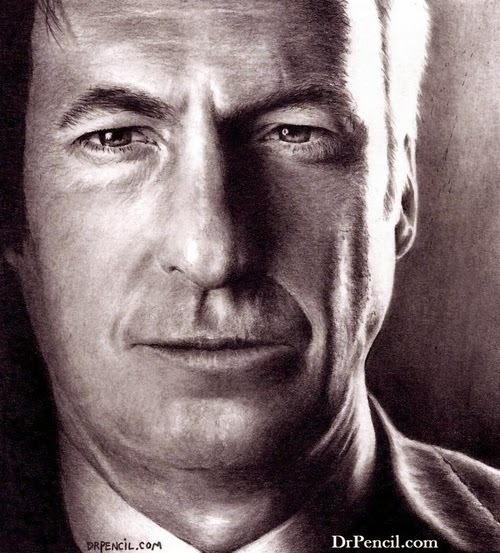 Saul Goodman - Bob Odenkirk. 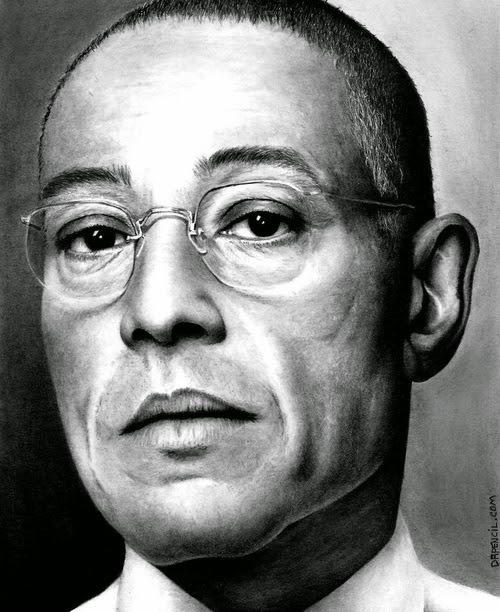 Giancarlo Esposito - Gustavo (Gus) Fring. 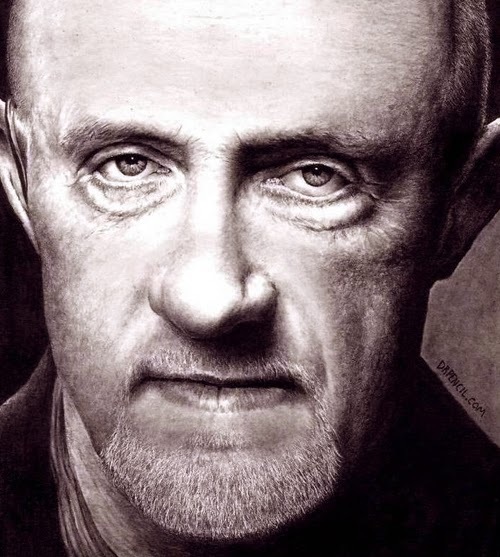 Jonathan Banks - Mike Ehrmantraut. 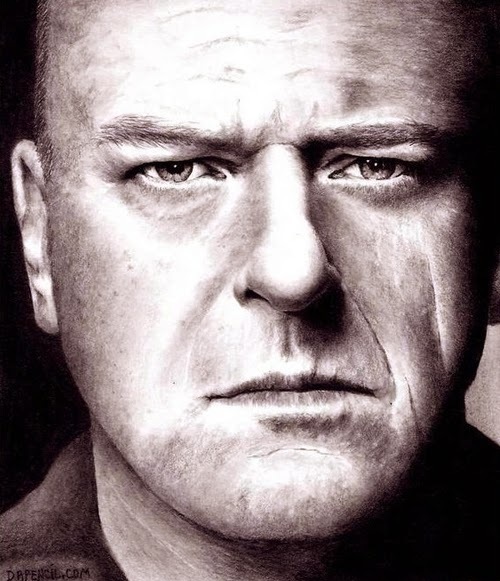 Dean Norris - Hank Schrader. 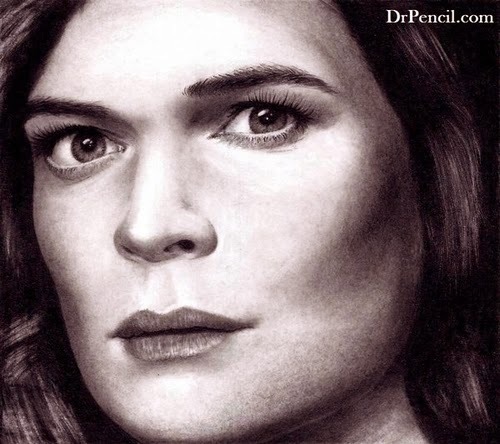 Betsy Brandt - Marie Schrader. 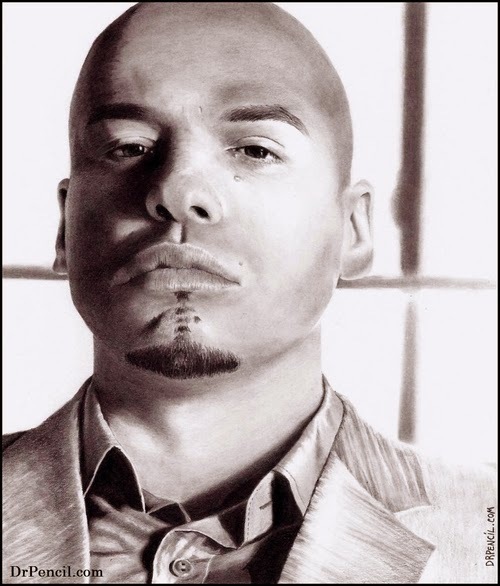 Luis Moncada - Marco Salamanca. 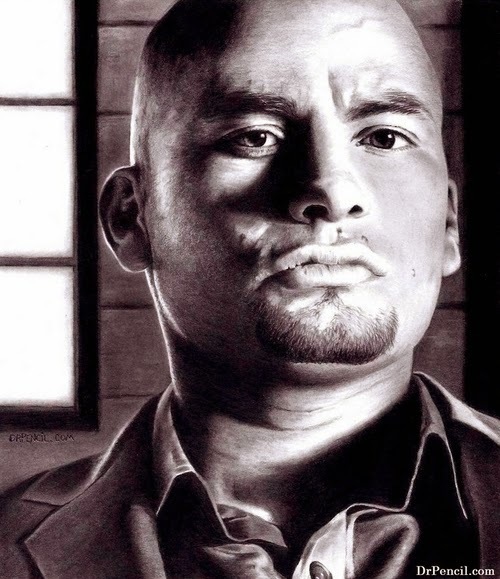 Daniel Moncada - Leonard Salamanca. 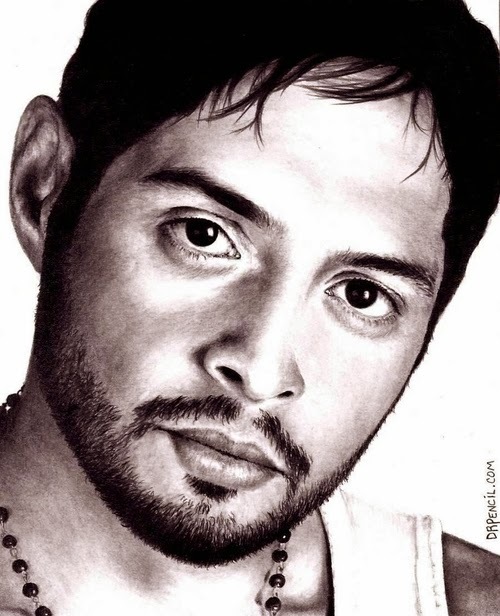 Max Arciniega - Krazy 8.